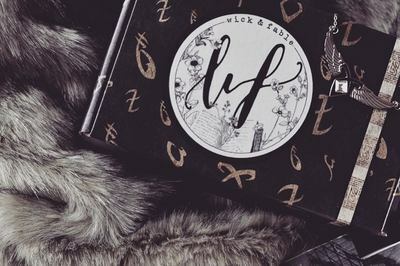 Enter your email address below to receive a notification when Wick and Fable starts accepting new sign-ups! 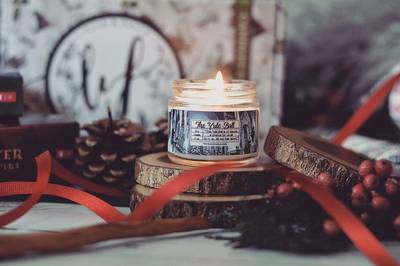 Enter your email address below to receive a notification when Wick and Fable is accepting new sign-ups again. 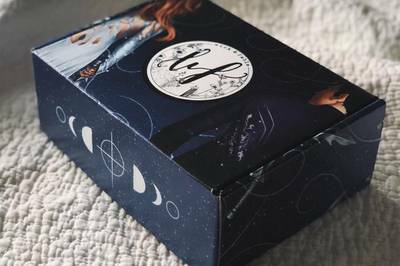 Your box will ship on the 25th of each month, please order by August 15th to get the current (August - Children of Blood and Bone) box! 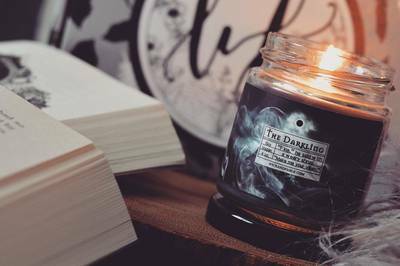 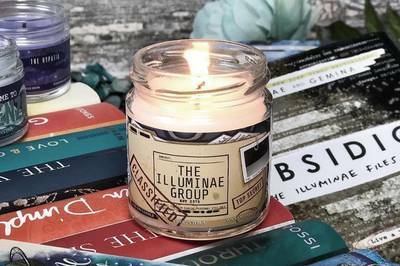 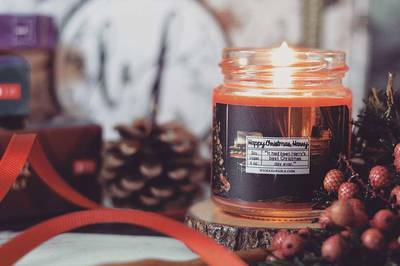 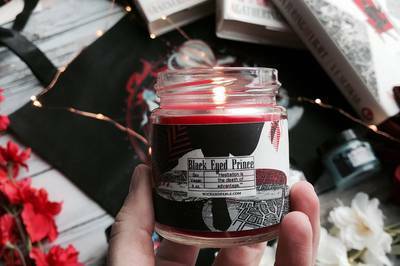 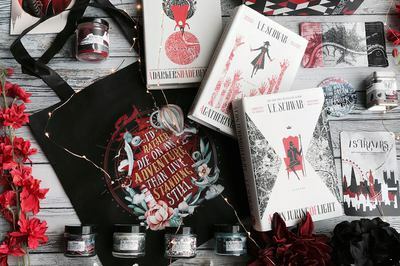 We're bringing you exclusive candles and merch inspired from your favorite books and fandoms. 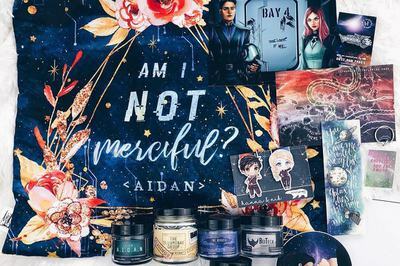 Our boxes are jam packed with 5 glass jar candles and 5-8 bookish merch relating to the theme! 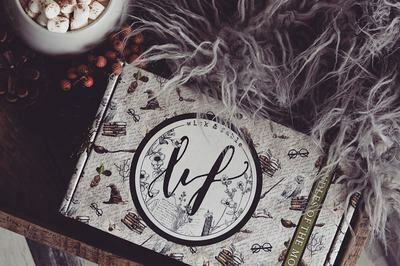 Choose from the DELUXE version where you'll get all of the contents of our box or the ESSENTIALS version where there will only be some of the main items.